The Excel Laser Vision Institute was founded in 1997 as a LASIK surgery eye center with the primary goal of achieving perfection in every laser eye procedure performed, providing fantastic vision correction throughout Southern California. This level of perfection started with Dr. Ferzaad Moosa and the tens of thousands of procedures that he has personally performed. Doctor Moosa’s strong commitment to patient care and satisfaction is second to none. As one of the best eye surgeons in the Orange County, Dr. Moosa always speaks of success in terms of patients’ satisfaction, not just the technical clinical results of the laser eye surgery. This is what makes Excel Laser Vision Institute so special. Its commitment to top-quality eye care for patients throughout Southern California brands it as an exceptional contributor to the medical industry. This unique patient care philosophy begins with each patient’s initial consultation, where each case is evaluated by only the most experienced doctors. From the moment you walk into one of our three Excel Laser Vision Institute centers, Dr. Moosa will be thoroughly involved in your eye care. This allows our patients to feel more comfortable about their upcoming LASIK procedure and ensures that all information discussed is carefully examined before the LASIK surgery. In addition, all of your pre-and post-operative visits will take place in our facility, unlike other LASIK clinics that send their patients elsewhere for these visits. The well-regarded owner and president of Excel Laser Vision Institute in Los Angeles and Orange County, Dr. Ferzaad Moosa has performed tens of thousands of LASIK procedures over the course of 15 years. He was granted the Board of Ophthalmology certification and now attends as a specialist in laser eye surgery. We serve areas within California, such as Orange County & Los Angeles. Visit our contact page and fill out the form to find out more and get in touch with us. Prior to his professional pursuits, Dr. Ferzaad Moosa attended the University of Southern California (USC), where he graduated with honors with a Bachelor of Science in Biology. Relocating to Boston, he pursued his M.D. at Harvard Medical School. Doctor Moosa returned to the West Coast for an internship in Internal Medicine at the University of California, Los Angeles (UCLA). He then entered a three-year residency at the Doheny Eye Institute, an affiliate of USC that draws its faculty from the institution’s Keck School of Medicine. At the Doheny Eye Institute, Dr. Ferzaad Moosa focused his studies on microsurgical procedures, including glaucoma surgery, corneal transplants, and implantation of artificial lenses. Doctor Moosa became particularly interested in the use of lasers in the treatment of the anterior segment, or the front third of the eye, and became a specialist in refractive laser eye surgery. Quality care stems from experienced doctors and staff and from using the most state-of-the-art technology. At Excel Laser Vision Institute, we take patient’s eye care very seriously. 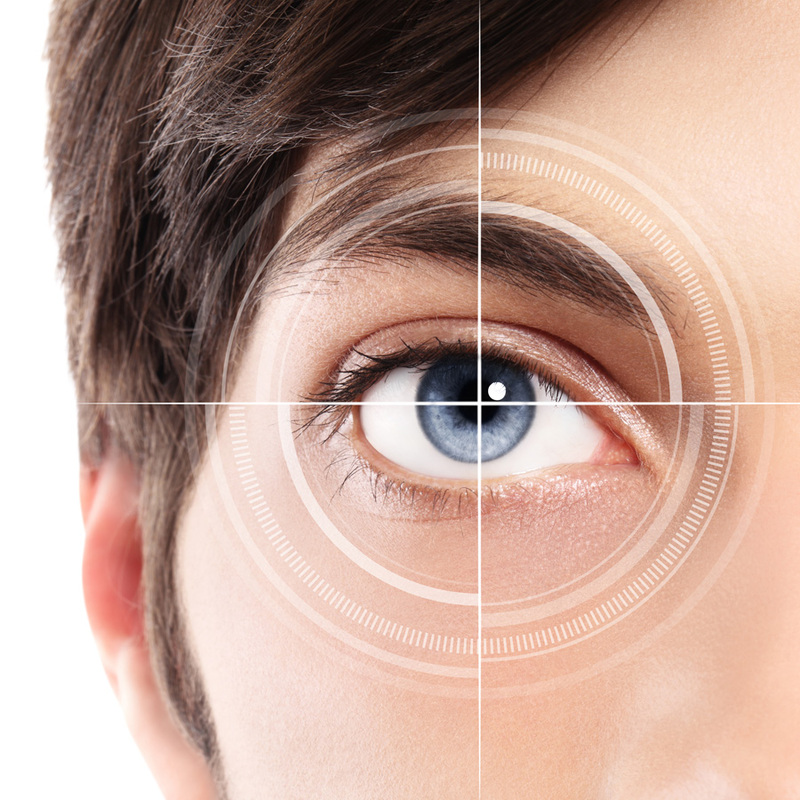 That is why Dr. Moosa uses only the most up-to-date and advanced technology in corrective eye surgery. This includes the top-of-the-line, brand-new, Allegretto Wave Eye-Q 400 Hertz laser. Excel Laser Vision is the first institute in Southern California to offer this new LASIK laser technology. At Excel Laser Vision Institute, we understand that having LASIK eye surgery is an important decision that will have a significant effect on our patient’s life. Every patient at the Excel Laser Vision Institute is provided with the best possible laser treatment and care. Excel Laser Vision Institute prides itself as the home of the best eye surgeon in Orange County and all of Southern California. We perform cataract surgery and other eye treatment methods in many areas, mainly in Los Angeles and the Orange County. Find out more about our services by visiting our Contact page and filling out the form.